If you are a part of a sales or marketing team, you are probably pretty familiar with the sales funnel. 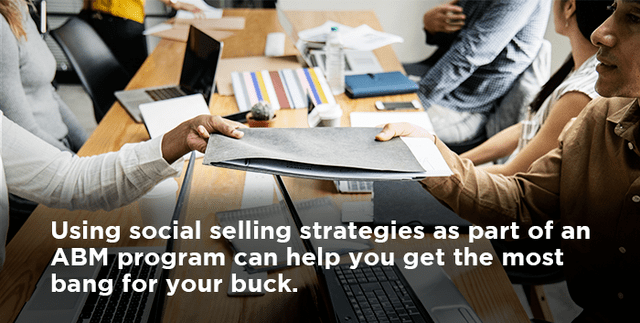 It’s an illustrative way to talk about the process of engaging prospects and then guiding them toward making a purchase or signing a contract with your ISV. The top of the funnel, the widest part, represents people that you’ve made aware of your business through marketing activities. The funnel narrows to show that a portion of those people will show interest in your products to the point where they could be influenced to buy. The narrowest part of the funnel represents the leads that you can convert to sales. The sales funnel is a good visualization of what should happen. For a lot of ISVs, however, the question remains, “How do you make it happen?” Content marketing is an effective strategy for filling the sales funnel and then helping prospects along the path to purchase. If you are looking for new prospects, optimizing web content for search engines can be an effective, and relatively easy, way to go. People searching the internet looking for information or solutions to their problems can find your content if it shows up in search results for a keyword or if they are searching for specific topics on social media. Remember, people searching the internet may not know your company by name. They may not even know the type of technology you are offering. So just posting product information may not yield any new leads. The key is to develop content on topics that would interest your target audience, like pain points you know your clients experience or news about industry. 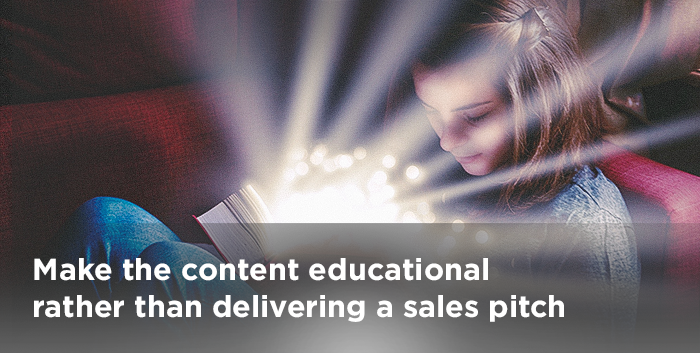 Make the content educational rather than delivering a sales pitch. If you are tuned in to what your market wants, you’ll attract new prospects. Moreover, if you do a really good job at educating prospects, you will build credibility as an expert in your market — and someone the reader could turn to for advice or the right software solution, when they’re ready to buy. Use call-to-action (CTA) buttons or text on your blog pages and webpages that invite readers to download this content if they provide you with contact information. 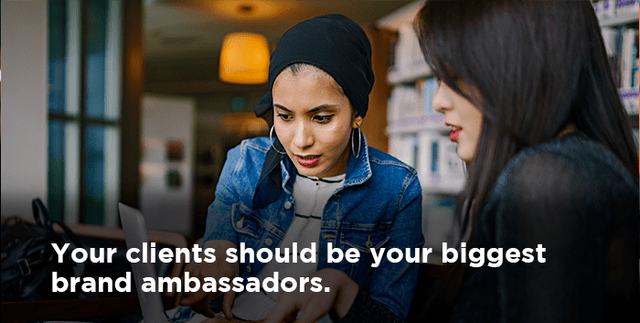 Make sure the form they need to complete is simple — request only the basic information you need, like name, company phone and email — so you don’t discourage anyone from downloading. Note: It’s important to follow laws that govern how you collect and use information (eg GDPR). You can encourage readers to sign up to receive a newsletter, but that offer has to be separate and distinct from downloading content. Be transparent about what will happen if the reader completes the form and allow them to opt out if requested. Marketing automation software can save a great deal of time following up with people who have shown interest in your content and provide you with analytics that show which are most likely to continue to engage with your company. When you’ve determined that a prospect may be receptive an offer to buy, content, again, can help influence them. Case studies: This content is especially effective when it shows how your software solved an actual problem for a business similar to challenges the prospect may be facing. Product catalog or brochure: Provide prospects with the details they need to make informed buying decisions. One-page leave behind: Not all content has to be digital. 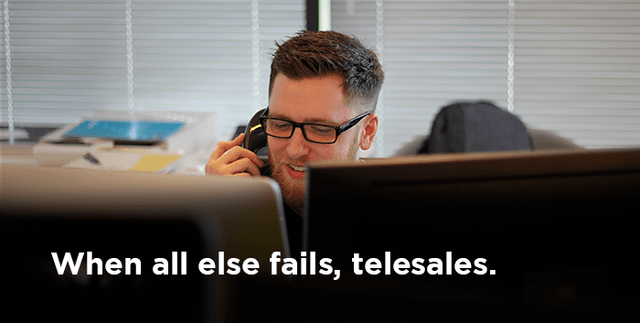 Give your sales team or channel re-sellers a one-page brochure containing your software’s key features and benefits that they can leave with the prospect to consider after a meeting. When you consider the role content plays in your ISV’s ability to grow your business, it’s sobering. Each time a substandard blog is carelessly posted or a web page is poorly written, it could mean lost prospects and a bad reflection on your brand. Give the content you publish the time and attention it deserves, making sure it reflects your high standards. 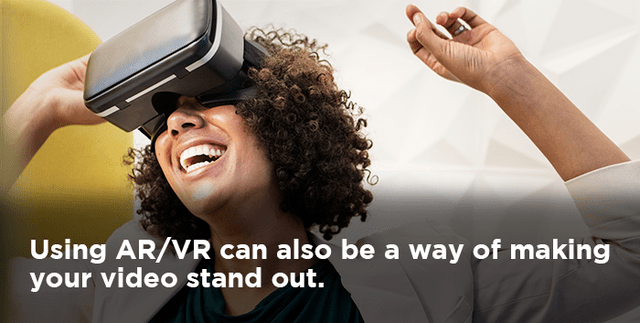 And use the right content to build relationships that moves people down through the sales funnel and into long-term customer relationships with your ISV.